We Match your First Deposit. Upto 0.01 BTC. We will match your first deposit 1-for-1 upto 0.01 BTC. 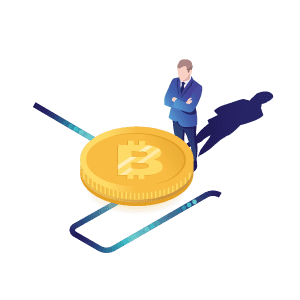 The deposit bonus can be used for trading but cannot be withdrawn till the fees paid by user is in excess of bonus amount received (max 0.01 BTC). 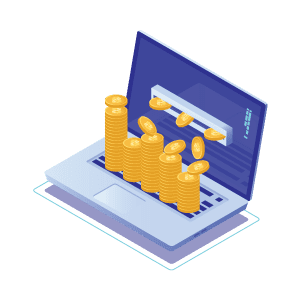 When the user has received bonus and when they have not paid fee in excess of the bonus amount received, all losses will be incurred first by user’s funds; the deposit bonus will be debited last. 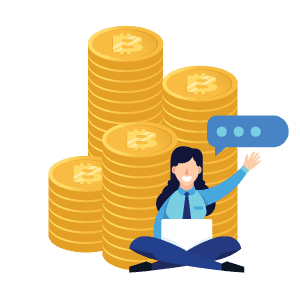 User will forfeit the deposit bonus if she makes any withdrawal before the withdrawal restriction on the bonus is lifted. There is no coupon code required for this offer. It will automatically be applied when you register. This offer available to limited users only. Offer starts on Friday, 7th Dec 2018, 12pm GMT. Delta Exchange can disqualify any account of deposit bonus if any fake or duplicate accounts are detected. Delta Exchange reserves the right to change the terms of the offer or discontinue the offer for any user at any time due to risk of fraud or any other factor that it deems relevant. In case of any dispute the decision of Delta Exchange shall be final and binding. Delta reserves the right to change the terms of the offer at any time due to changing market conditions, risk of fraud, or any other factors it deems relevant. For FAQs please see this page.